As an employer or driver you can’t choose whether to train or not. Driver CPC for lorry, bus and coach drivers in the UK. Our service includes CPC, ADR & PDP Training Dangerous Goods Awareness Training. The main aim behind the Driver CPC is to improve road safety; provide better qualified drivers who are up to date current legislation and to help reduce road casualties. The driver CPC Training Manchester should also result in improved productivity for employers as a result of more professional drivers. Driver CPC, Under legislation, EU Directive 2003/59, it is required by all professional LGV and PCV drivers. Driver CPC is periodic training designed to train the individual driver’s and be relevant to their every day job. Drivers will get their Driver Qualification Card (DQC) once they have completed their 35 hours periodic training. I can’t stress the manual car licence part enough. If your licence has the restriction code 78 next to your B entitlement on the photo card, stop reading now. Manchester, Oldham, Stockport, Trafford Park also Stoke, Wakefield, Chester, Birmingham, Ellesmere Port. 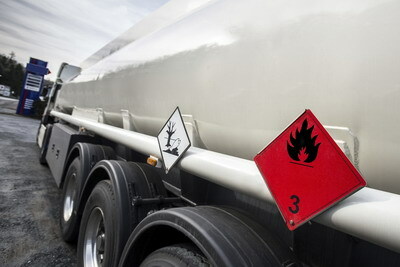 ADR licence is required to carry Dangerous Goods across Europe and the UK. A licence last for 5 years and can be renewed in your last year. We have a high pass rate and with the new online exams are sure your drivers will receive the required training to pass on the day and come away with their pass result. We can also deliver Dangerous Goods Awareness training for other members of staff who handle Dangerous Goods. PDP Training 5 year or annualised training is required by Tanker Drivers who wish to go on to refineries and collect fuel. This is an industry standard required by most refineries across the UK. Although not a legal requirement this is now classed as industry standard. Delivered by our ex-fule tanker driver trainer. We offer a train the trainer course to help your staff deliver fun effective training to your staff. Once completed you will be offered the chance to join our consortium and deliver your own in house training. Call us now to discus your requirements. An intensive ten-day course , leading up to and including a formal assessment by the examining board OCR. 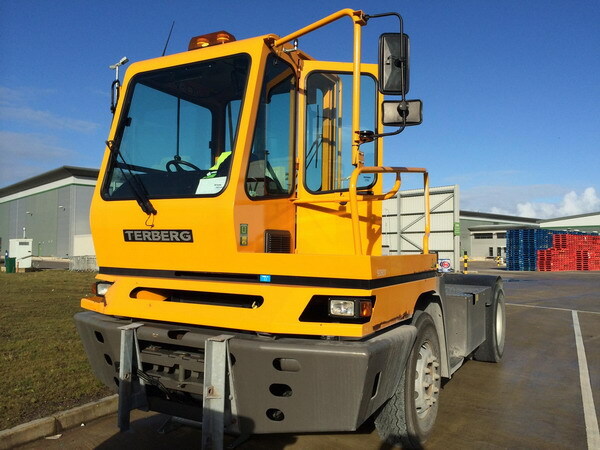 Allows the holder to apply for a Standard International Operators Licence, proving that they are professionally competent, which enables an operator to carry goods for hire or reward. This is a management CPC qualification, so although there are no minimum entry qualifications, a basic knowledge of accounting procedures, maintenance records etc is an advantage. Unit R1: This Unit is assessed by a single two hour examination consisting of 60 multiple choice type questions. A notional pass mark of 70% is applied to this examination. Traffic Accident Procedure, Insurance, Vehicle Selection, Permits, Transit Systems, Frontier Crossings, International Transport Documentation. 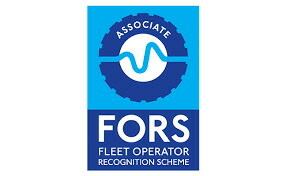 A number of courses are fully-funded for FORS Accredited businesses across the UK.